Lost World Adventure Golf is a stunning 9 hole themed golf course situated in the picturesque seaside village of Hemsby in Norfolk. Putt past dinosaurs, fossils, water hazards, even an ancient Aztec temple! Good value and fun for young or old alike. Floodlit at dusk with sound effects and a range of tropical plants, you can lose yourself for a while. 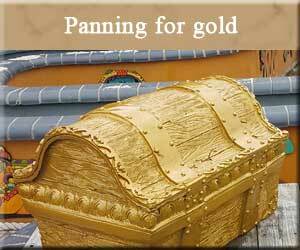 Or try your hand at panning for gold and win a souvenir medallion. Concessions for senior citizens and students. Panning for gold £2.50 all classes. We are members of the BMGA (British Minigolf Association) and the GYTA ( Great Yarmouth tourist authority). Madisons Coffee and donuts are right next door serving waffles, pancakes & donuts, all cooked fresh for you. They also sell ice cream, speciality coffees, teas and cold drinks, and if you are feeling more hungry you can order chips or oven baked pizza too! 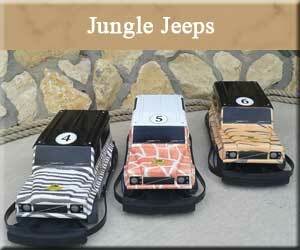 If you are visiting the Norfolk Broads on holiday or a day-trip, why not pay a visit to the Lost World and Hemsby. There is plenty to fill a day. Apart from the beach, Hemsby has amusements, clubs, pubs, shops and even a fairground. there is plenty of parking and all amenities are within walking distance. 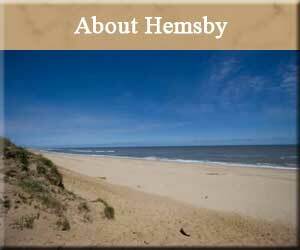 Hemsby is 5 miles from Gt Yarmouth, 3 miles from Potter Heigham, 5 miles from Stalham, 12 miles from Wroxham.